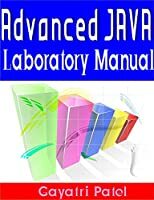 Advanced JAVA Lab Manual: This lab manual is specially written for computer engineering and IT students for practicing Advanced JAVA features. 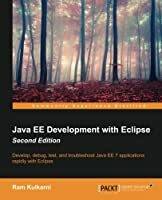 Also every one with interest in experementing JAVA's advanced features such as SWING, Servlet, JSP, JDBC, AWT, Applet etc.. can refer this manual to get the knowledge of secure Web Application Development using Swing, JDBC, Servlet and JSP. 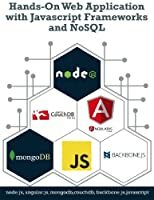 It covers virtually most of core features and some of the advanced features of Web site Development including more than hands on examples tested in popular Web browser like Chrome, IE and Firefox and platforms like Apache Web Server and WampServer. 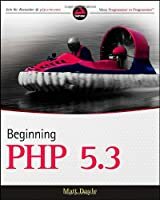 Most of code samples are presented in easy to use way through any simple text editor starting from notepad. 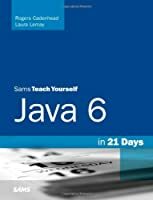 Throughout the manual most of the programming features are explained through syntax and examples to develop state-of-the-art Web applications. 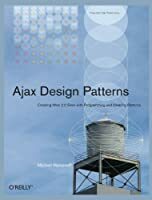 Different approaches are used to explain various features of Advanced JAVA.